Clipster is at the very heart of our DI workflow. We are the only post-production house outside of New York and Los Angeles with the Clipster system. Clipster is at the very heart of our DI workflow and replaces all the steps we used to take in our workflow with one system, one product. Online editing of film data, conversion to various output formats, color correction, film restoration, DCP creation and many other features all at full resolution (up to even 4K) in real time. 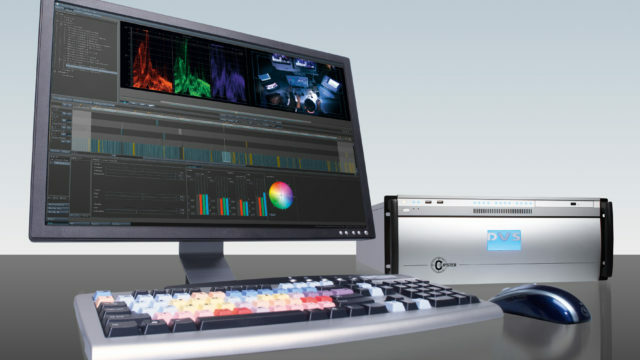 It can handle uncompressed 4K data in real time and even provides DCI mastering in real time. Clipster offers complete RED integration. So not only are we saving time in our DI workflow, we’re saving time in our REDworkflow as well. Clipster provides decoding and debayering of 4K REDCODE in real time. The speed of the Clipster system with RED data will allow us to offer clients dailies in one step in full quality in real time.